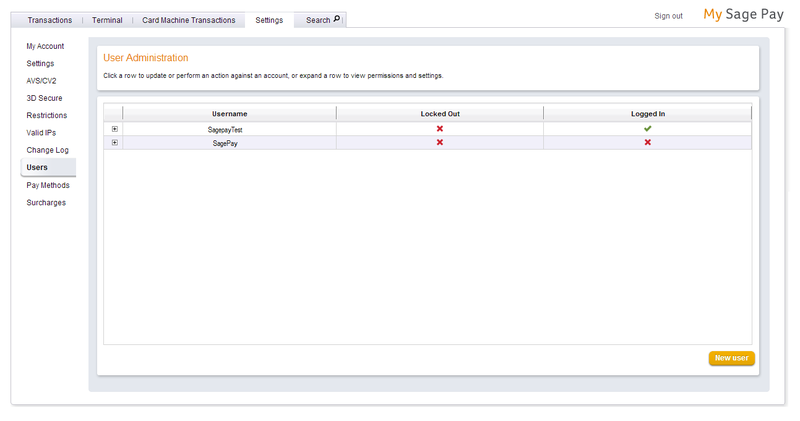 If a user on your Sage Pay account has been locked out you are able to unlock this user so they can access the account again. Before you can unlock a user you must first log into the account. 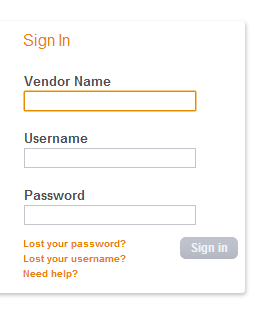 To unlock any user, you must be signed in as another user with administrative rights. Now that you have logged into the account you are able to unlock the user. First, select the settings tab, followed by Users. This will take you to the user administration screen. The user that is locked out of the account will be highlighted with a “tick” in the locked out column. Click on the user that is locked out of the account, and you will then be able to select unlock . 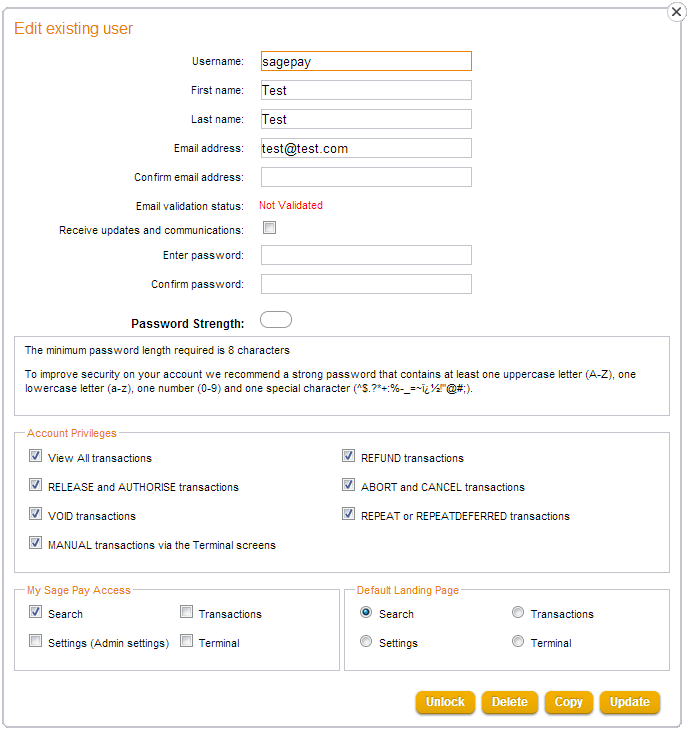 The locked user will then be able to access MySagePay.